At the outset of producing its SUV, ŠKODA deployed across Europe 180 #KODIAQ travel bugs, the task for which was to reach the Alaskan island of Kodiak. The bugs travelled a distance of nearly 230,000 km. Take a look at some of the most interesting journeys and read their stories. 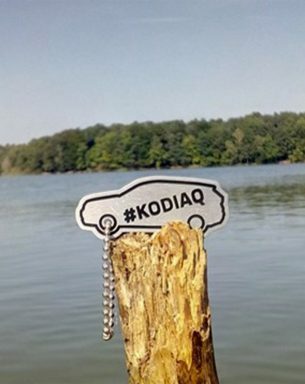 Cachers (as fans of geocaching are called) faced a difficult challenge, though the mission was clear: find a travel bug marked #KODIAQ in one of dozens of caches placed around Europe and transport it to the Alaskan island of Kodiak. Why specifically there? Because a new large SUV had been introduced to the world and was named after the bear which lives on the namesake island in southern Alaska and which symbolizes strength, robustness and endurance. That is to say, all the characteristics you would expect of an off-road vehicle or an enthusiastic cacher. YOU WILL DEFINITELY BE SURPRISED. 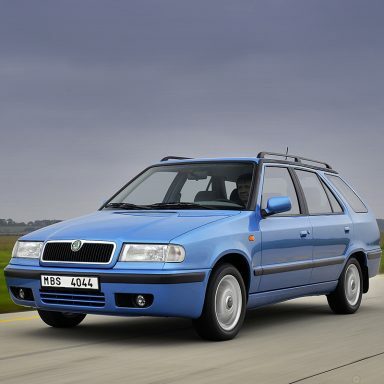 A total of 230,000 kilometres! That is how far the #KODIAQ bugs have travelled to date. They have been to thousands of places, met hundreds of cachers, and experienced countless adventures. Check out the travel itineraries of the most interesting ones. TO ALASKA BY WAY OF CHINA? WHY NOT?! 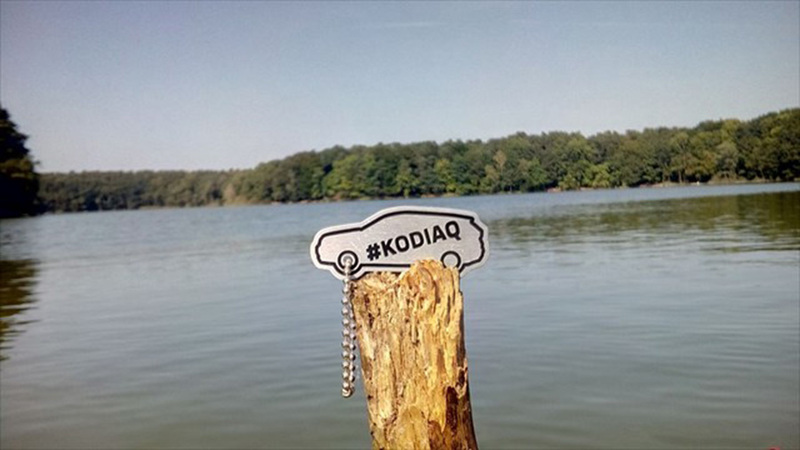 The longest distance covered by any #KODIAQ travel bug is an unbelievable 20,000 kilometres. 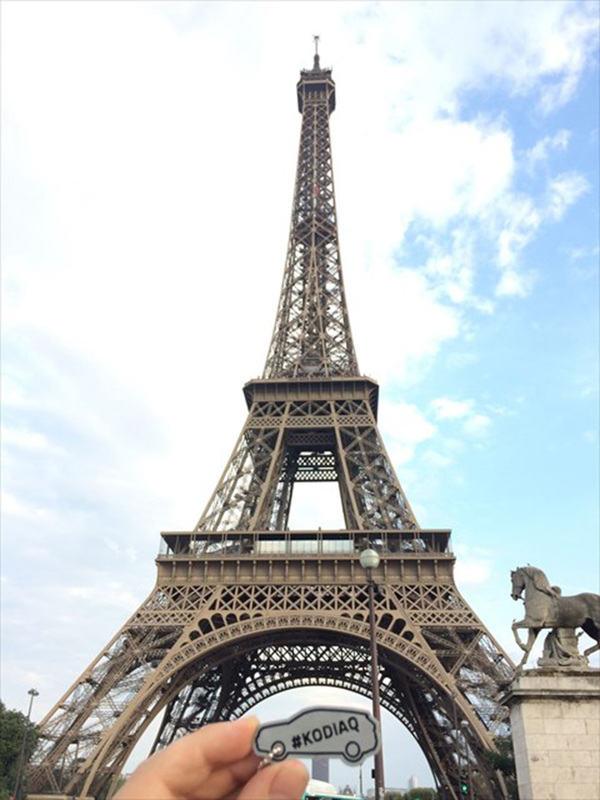 In addition to stops in Germany, France and Luxemburg, this travel bug went as far as the city of Guangzhou in south China. This is in large part thanks to the cacher named Cabo da Roca. Cabo da Roca clearly was not afraid of the challenge. At the start of the journey the cacher posted the message, “Let’s discover the world together!” He certainly lived up to the challenge. 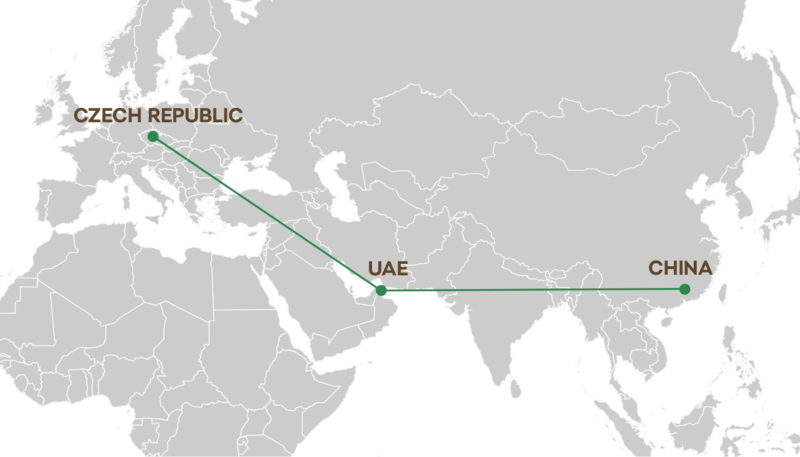 And thus began the travel bug’s journey first through Germany and eventually by way of Dubai to the faraway Chinese city of Guangzhou. Cabo da Roca says that on business trips he mainly spends his free time geocaching and discovering new places. At a hotel where he had stayed he rented a bicycle and, because the weather was beautiful and sunny, he set out to explore the surrounding area. 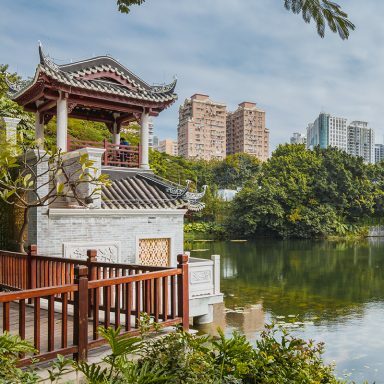 His journey led him from Zhujiang New Town along the river to Shamian Island. UP AND AWAY TO THE USA! Other travel bugs took completely different paths. For one, its overseas adventure began when a pair of cachers named That’s a Given took it with them on a trip to London. There, they visited one of the most famous of memorials, the Monument. 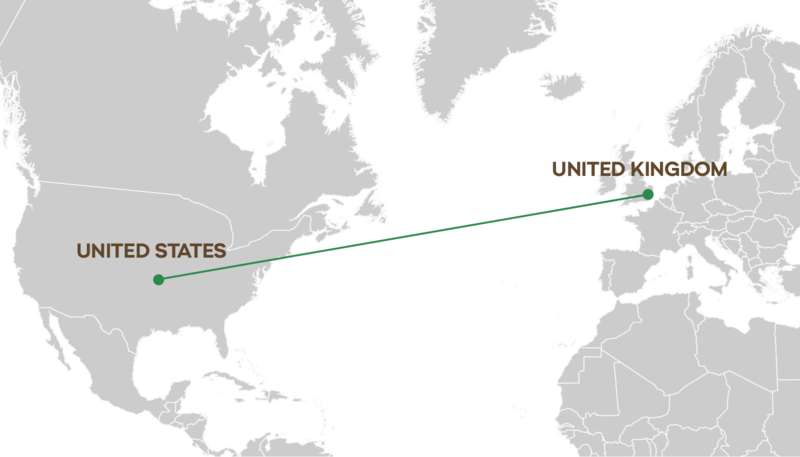 From there, the journey for one of the travel bugs led to the United States – specifically, to a pub called The Tap Brewing Company in Haverhill, Massachusetts. An unofficial 4th annual meeting of cachers was held there on the occasion of the end of summer and celebration of the coming autumn. Good food and drink and a view of the Merrimack River were enjoyed by all. 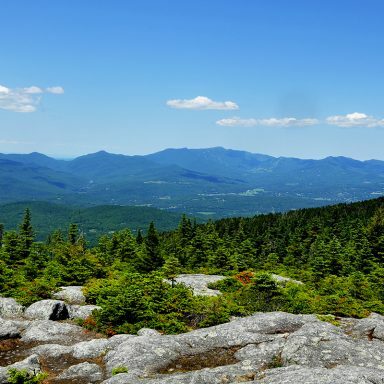 It was here that cacher Dschofield91 found the bug and took it to the state of Vermont. Coincidentally, the casher jaylous1 set off on a trip to Texas from that very same pub. Along the way, he stopped at the hotel The Big Texas Travel Bug. As jaylous1 warns, the local container is truly “Texas-sized”, so experienced cachers would have no trouble finding it. The next stage of the journey for the #KODIAQ bug led to Tucumcari, New Mexico. This out-of-the-way city is interesting even for those who are not cachers. Jaylous1 describes it as follows: “The area is secluded but exceedingly beautiful. On our trip, we saw a great number of flying buzzards. The head of the local native YMCA organization is even named after the bird – his nickname is Big Buzzard.” The trip across New Mexico continued with a stopover at the Wining Dragon restaurant to taste the local specialties. There, jaylous1 and some friends heard a lot about the Jemez area and saw a staggering number of flying hummingbirds. They also agreed with the owner of the restaurant to leave a cache there for other cachers visiting the area. The journey to Alaska is long, and any help is welcome. 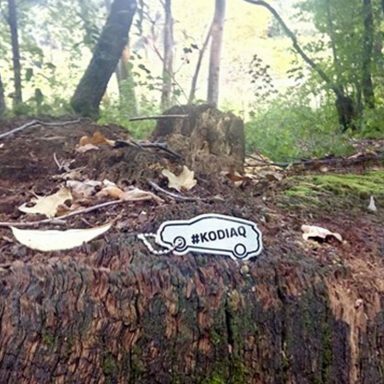 Even though in this case the #KODIAQ tag was not successfully delivered to the intended location, the story is still worth telling. 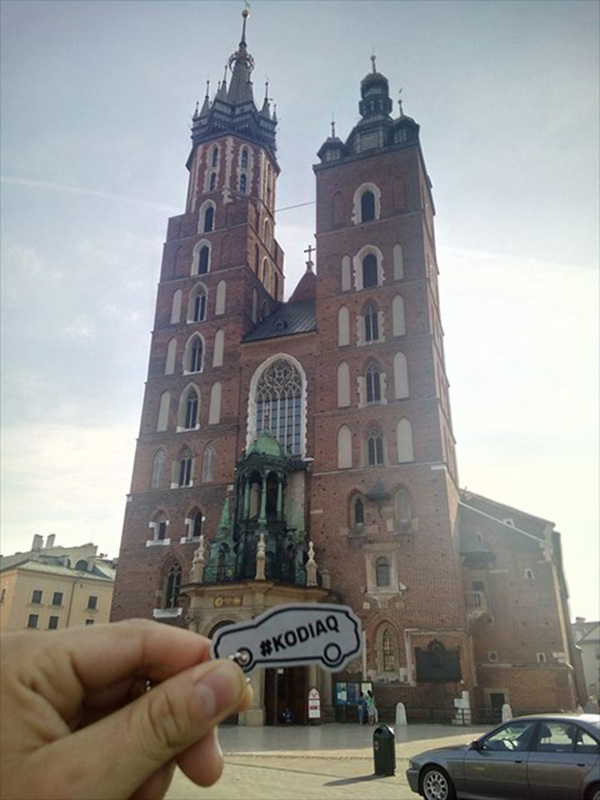 One particular travel bug managed to travel a considerable portion of another northern territory – Scandinavia. From Helsinki it journeyed north to the Arctic Circle, down along the Norwegian coast to Sweden and Denmark, finishing in the Czech Republic. Czech cacher Janhaj is responsible for a large part of the bug’s journey. 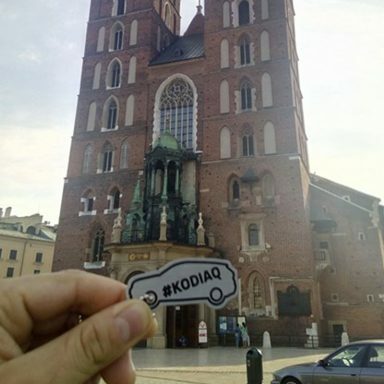 As he himself recounts, he first learned about the #KODIAQ bugs in Helsinki upon finding one: “It was quite a shock for me that something like that exists and that I should find it in Finland of all places. So I took it with me, passing through Lofoten and Trolltunga in Norway, across Sweden and back home. 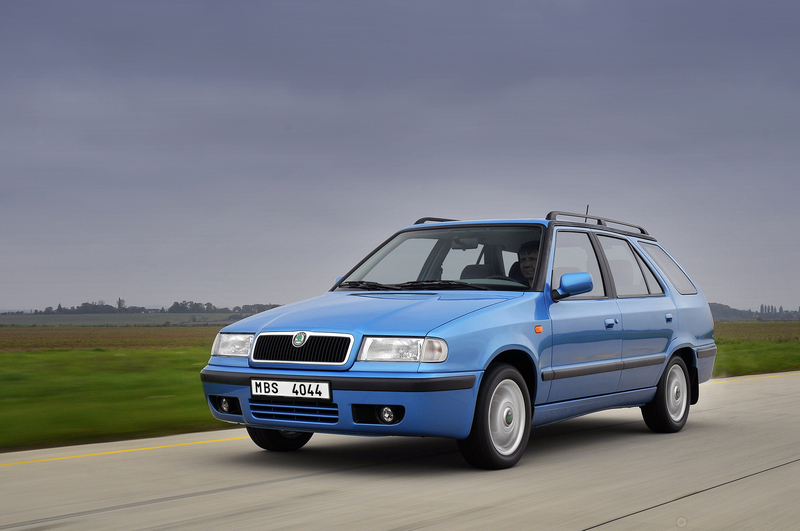 I then gave it to a friend, who cached the bug near Pardubice.” What’s more, Janhaj and his family made the entire trip in a ŠKODA FELICIA! 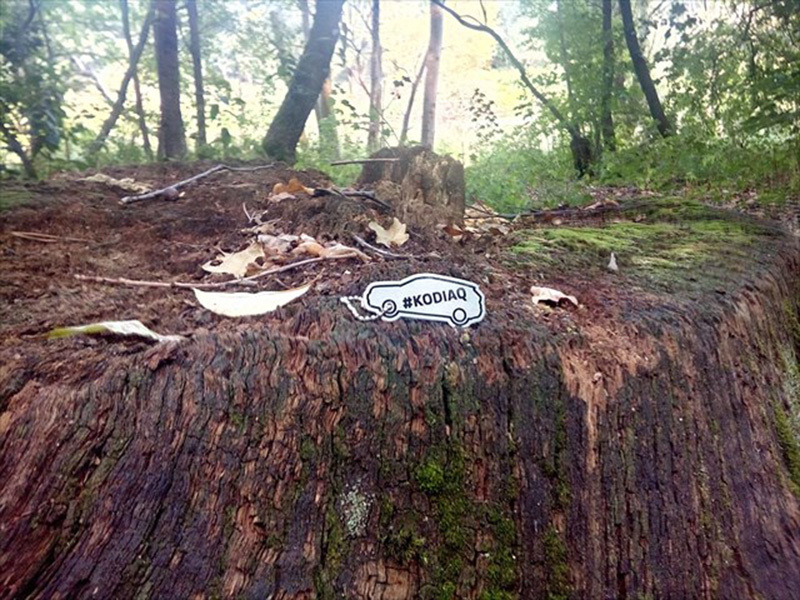 which is devoted to geocaching and other outdoor activities and points of interest. And most importantly, the destination has not yet been reached! 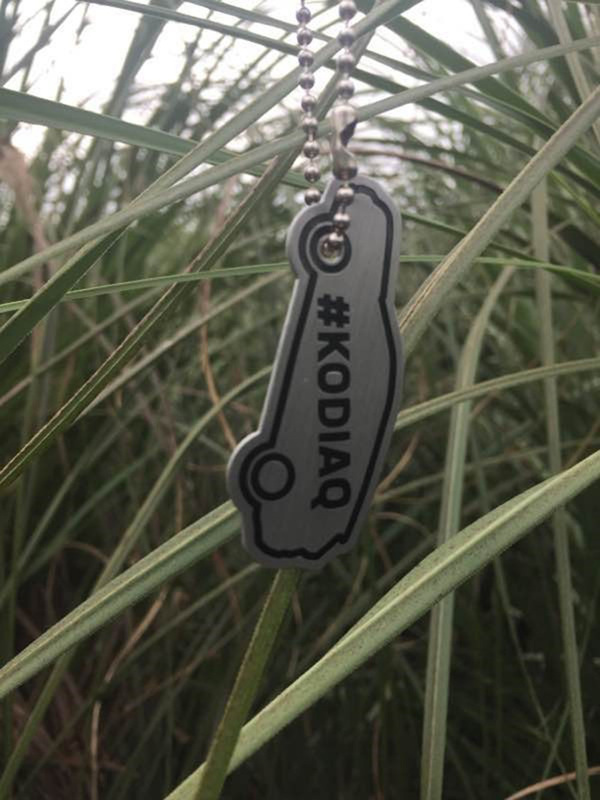 So if you dare to transport a #KODIAQ bug all the way to the Alaskan island of Kodiak, embrace the adventure!